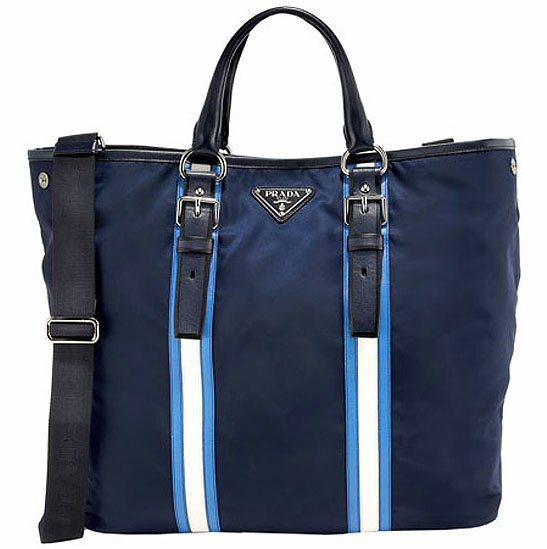 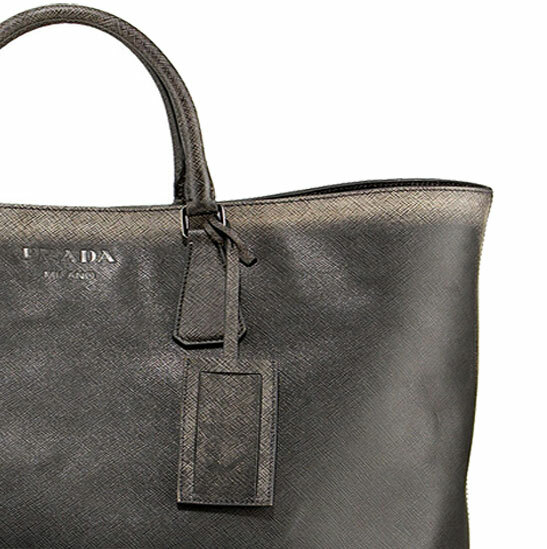 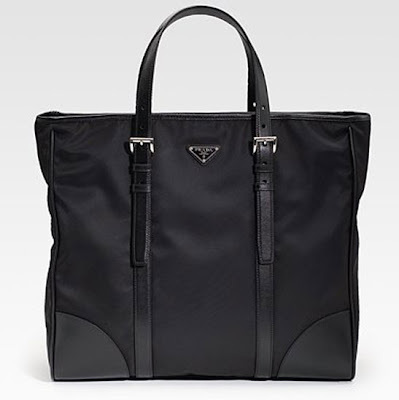 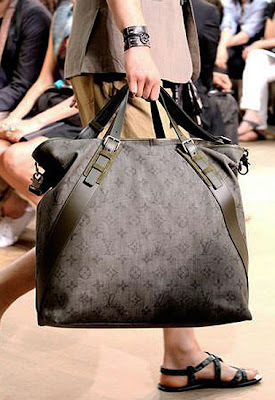 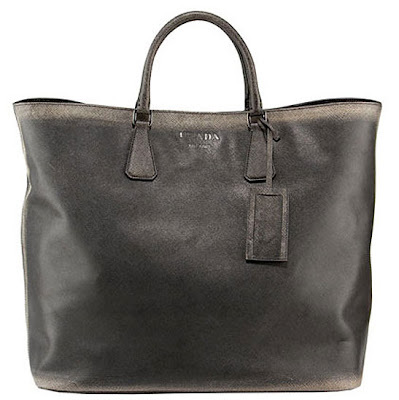 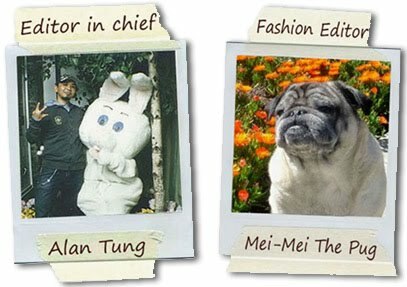 Fashionistas Daily .Com: The Perfect Man Bags For A Male Fashionista ! 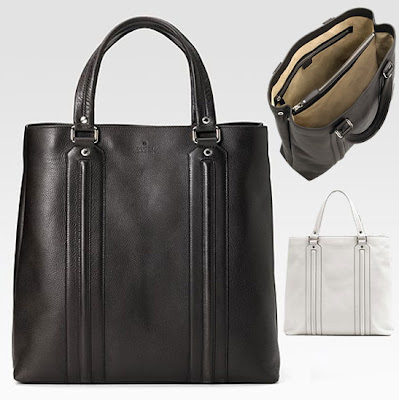 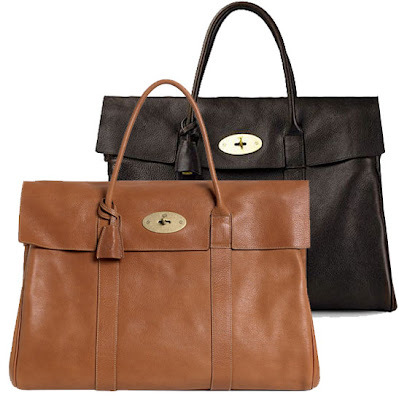 Try to shop for a beautiful women's handbag is easy to do, but to find a perfect Manbag that's stylish and still look masculine is a bit more difficult than you think! So I have choose couple styles that I think it's the perfect manbag for our male fashionista reader! From the Spring Summer 2011 collection, Louis Vuitton‘s Monogram Impression Sac Weekend is one of two creations that features the brand’s signature monogram on denim. 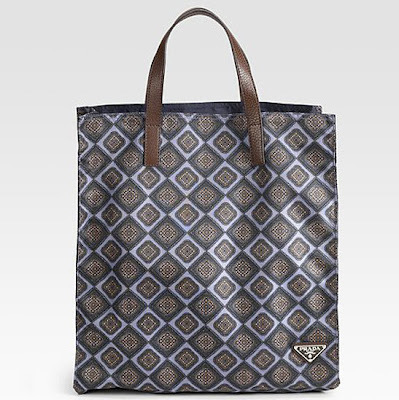 The bag’s denim fabric underwent a special weaving technique to give it that nice worn out look. It is just so chic! 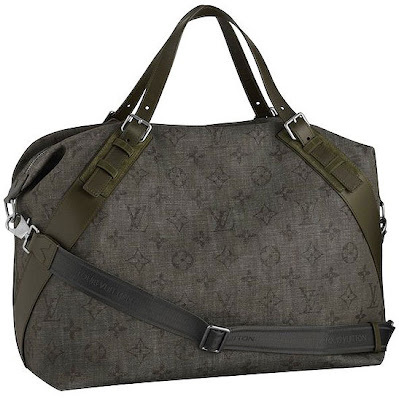 especially without all of those LV monograms all over the place screams look at me! I simply adore this louis vuitton "Monogram Impression Sac Weekend Bag" !! 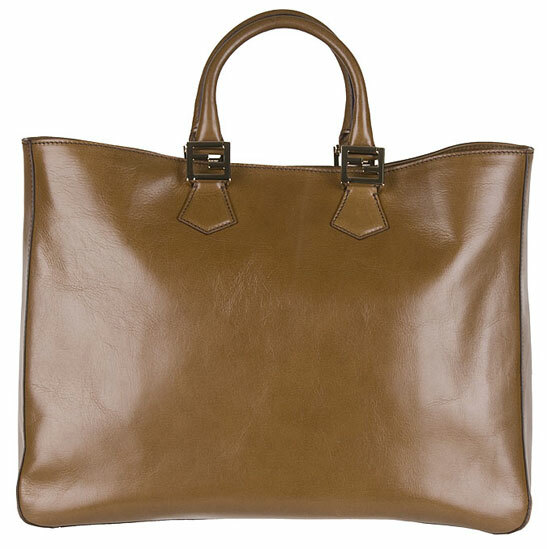 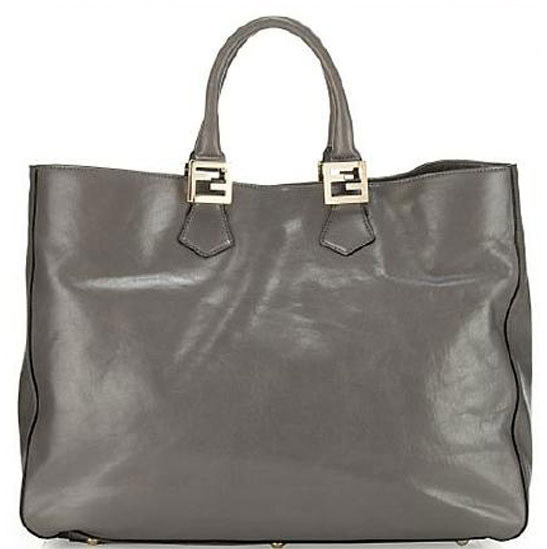 Having a good neutral color bag that goes with everything you wear is a must-have for all fashionistas! 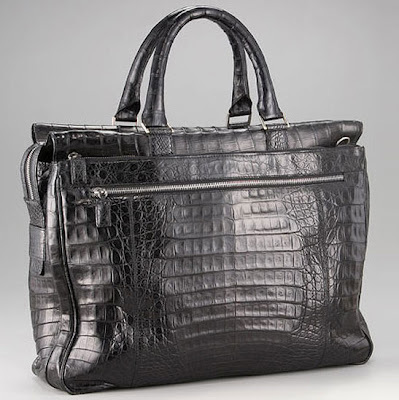 Besides the black, white, tan color, a good silver metallic bag & accessories can totally jazz up your look in any season & color of clothing you are wearing. 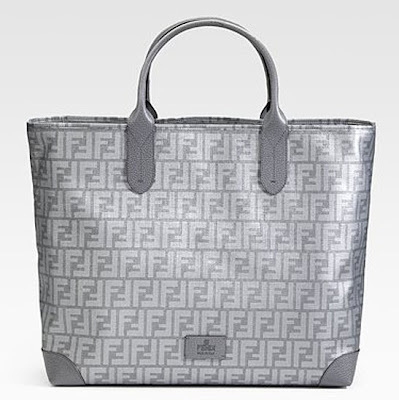 So when I saw this Fendi Silver Zucca Tote, I just had to get one! 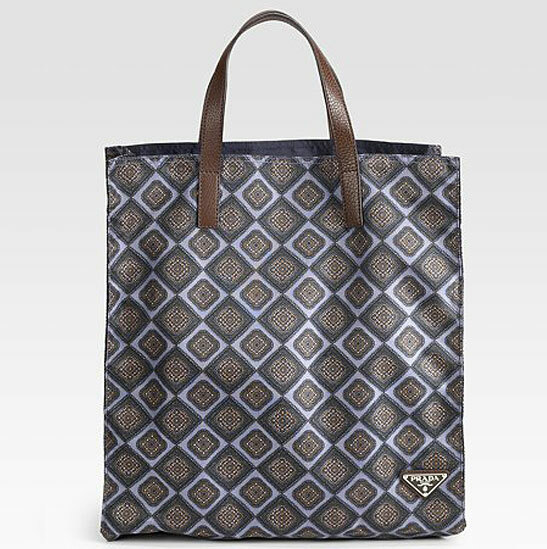 The silver tone coated Fendi Zucca logo canvas is not too shinny, it's just the perfect bag to have! 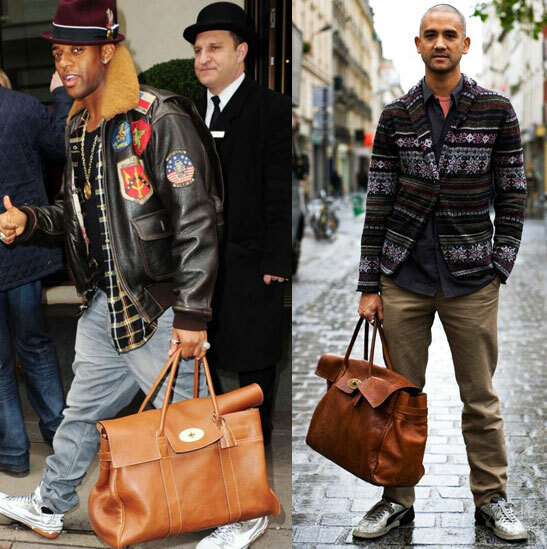 So after seeing all of these fabulous man bag, are you ready to find one for yourself? 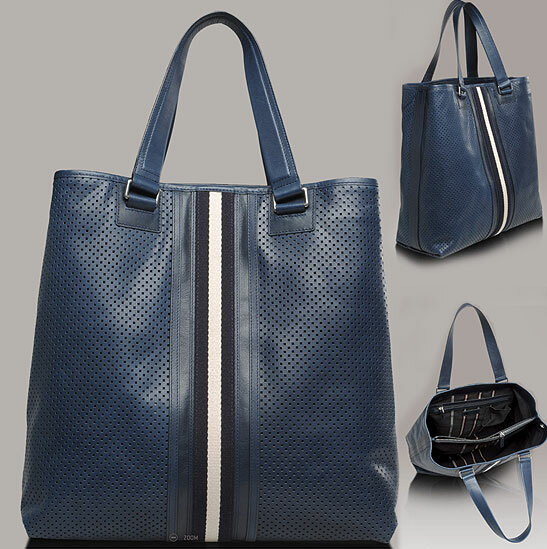 A perfect bag totally finish off your look! 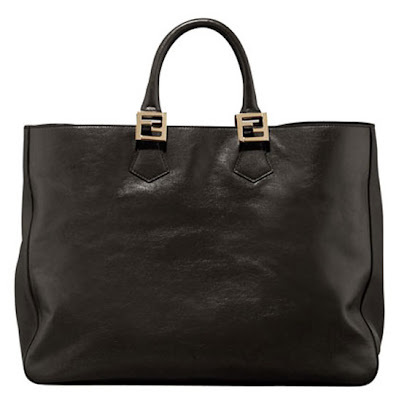 So happy shopping! the picadilly & safiano, yes!! 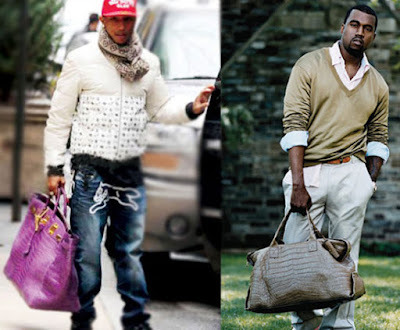 I still LOVE this post though!